Download for Pokemon GO 1.61.2 for iOS and 0.91.2 for Android APK are now rolling out via the Apple App Store and Google Play Store respectively. Pokemon GO fans should be getting excited right about now, with the game’s creators Niantic announcing that there are two newly updated versions of the game now ready and rolling out. 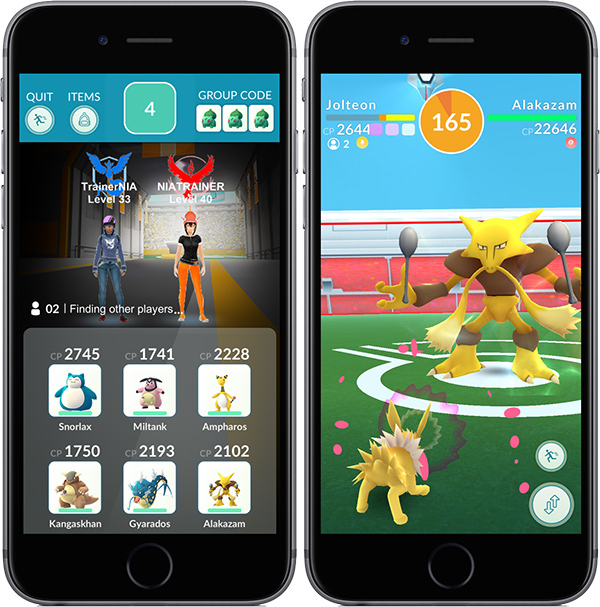 When it comes to updates, Niantic does not always go into detail as to what it has changed in each new release of Pokemon GO, and while this release does not dive too deeply into what can be expected as part of the update, there is at least a collection of bullet points that will be of interest to fans of the game, and some of those are definitely worth paying attention to. 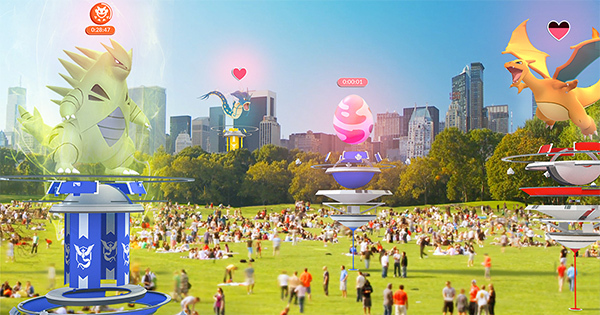 While the previously announced big revamp of the way gyms work and new Raid Battle feature in Pokemon GO certainly grabbed all of the headlines, there were some changes in today’s release that deserves a little bit of attention. For example, the new ability for Trainers to search using “Shiny” in The Pokemon Collection, among other changes. The updated versions 1.61.2/0.91.2 downloads are rolling out now and will likely be available to everyone by the time this is read by them. We suggest you download the updates as soon as possible to get the best available experience. This has only the APK file the iOs link from the other page is installing the old version only and not the latest one!! can we have an update here on ti? Thought this was a download to the IPA! I hated that scrolling bug, but the one upside is that it forced me to learn about and use the filtering capabilities. Glad they fixed the bug! So wheres the download link to the IPA file? ?